It said that at the peak of Pesagi Mt, there are seven wells, one of which sometimes emits a smell like perfume. Not everyone can get the water from the well. According to the local residents, only the climbers’ whit "clean heart" will get it. Those who are not environmentally friendly or do not have good intentions, will not get the water out of the well. 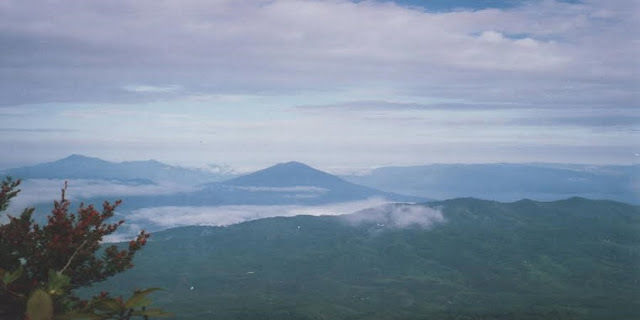 Pesagi peaks found in the area of Pekon Hujung or Pekon Village, District Belalau, West Lampung.